Howe, Christopher R. – Campbell Conroy & O'Neil, P.C. Christopher Howe’s primary areas of practice are aviation defense, products liability, toxic tort and personal injury litigation, as well as employment law and commercial litigation. Chris is a member of the firm’s aviation practice and asbestos group. He has represented foreign and domestic airlines and companies in cases involving wrongful death, personal injury, premises liability and subrogation. 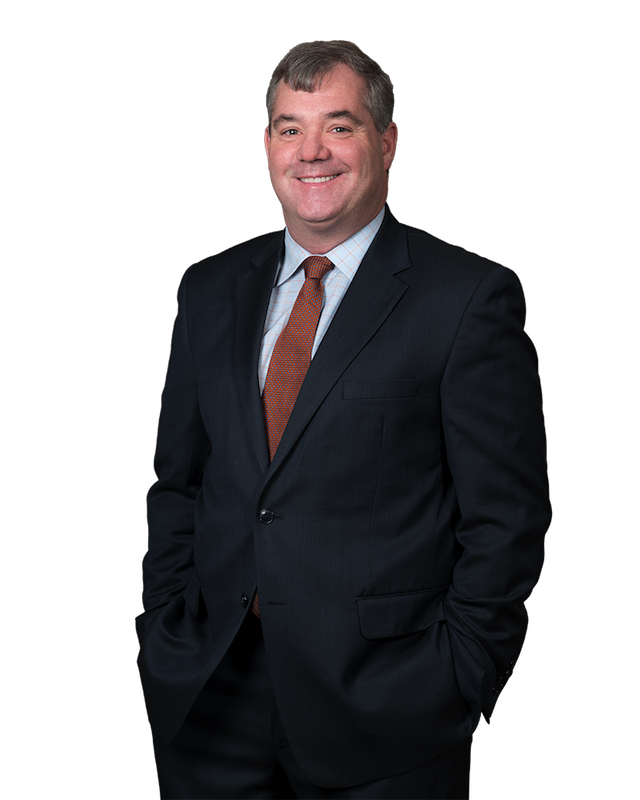 Chris has extensive experience handling all aspects of litigation in both federal and state jurisdictions, including conducting and defending discovery and trial depositions, drafting and arguing motions, mediation, arbitration and working with expert witnesses.